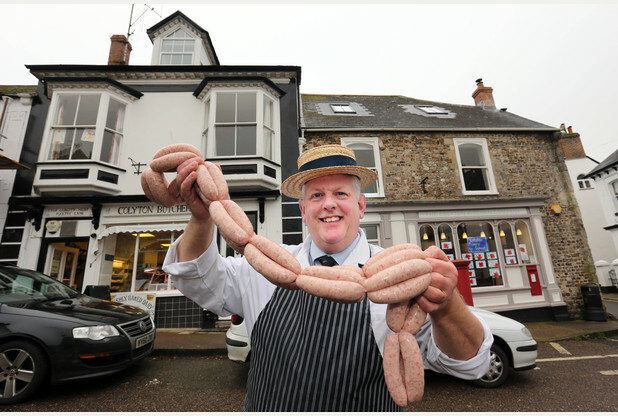 Multi award winning Colyton Butchers is a family run butchers at the epicentre of the town. 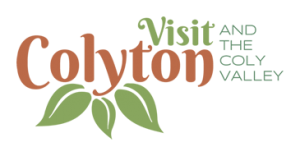 They have years experience and are very passionate about traditional home made products. All the meat used in the shop is sourced from local farms across the west country which can be traced back to the originating farm. There are other delicious products available from the extensive delicatessen and charcuterie. You can also purchase locally sourced fresh vegetables to accompany the wide variety of cuts of meat and poultry. Carol and Anton Bolton (who is a Master Butcher) are incredibly passionate about what they do and their products are first rate. It is no accident that they keep winning awards!